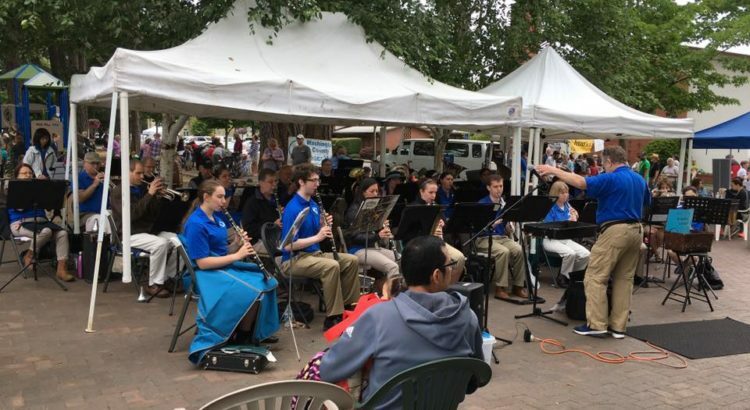 Please join us for an encore performance at the Beaverton Farmer’s Market. Come for the market vendors and samples, stay for the marches, movie themes, and other music. We’ll be there from 8am-1pm. BCB will be performing some of our favorite crowd pleasers at a favorite summer event, the Beaverton Farmer’s Market. Come for the market vendors and samples, stay for the music. We’ll be there from 8am-1pm.